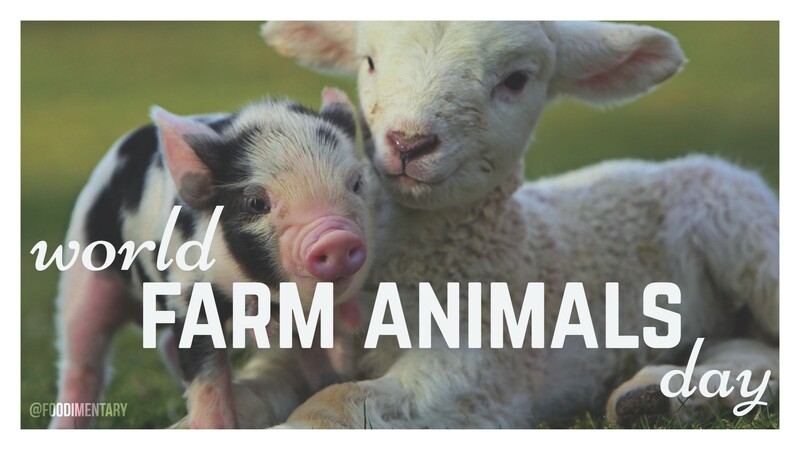 October 2nd is World Farm Animals Day! Pig insulin is used to control diabetes. Geese are faithful, mate for life, and mourn when their partner dies. 1916 The first Piggly-Wiggly supermarket opened. P.S. We are meat-eaters, not vegans.